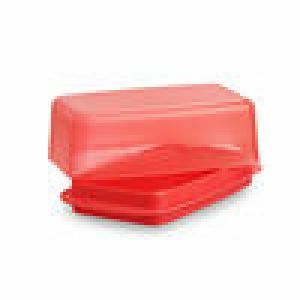 Packaging Details : We usually pack each dish into poly bag and several poly bags into an inner carton and then these several inner go inside one master carton making sure the product is safe, Alternately you choose packing according to your need and want. 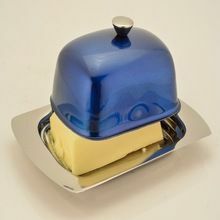 Brand Name : Butter Dish. 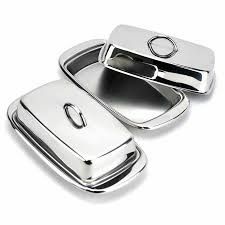 To make delivery of consignments within the promised time, we have an excellent supply chain network in place. 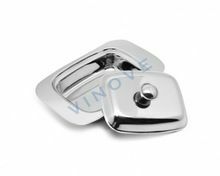 Our product range is subjected to stringent quality control procedures to ensure they are as per industry standards. 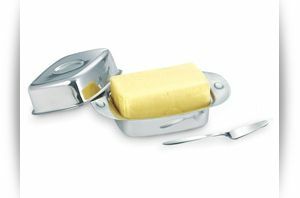 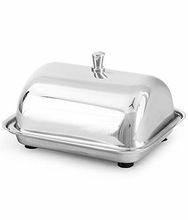 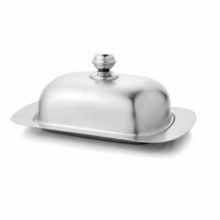 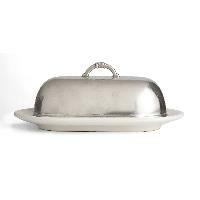 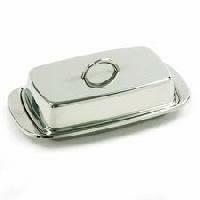 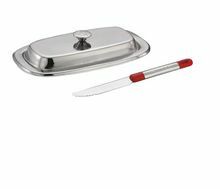 We offer stainless steel butter dish. 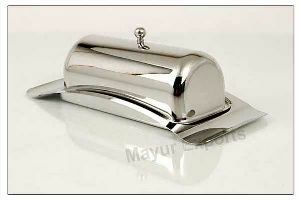 We are offering stainless steel butter dish. 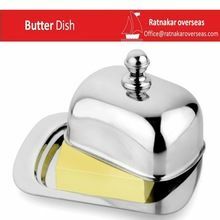 We offer kitchenware like butter dish. 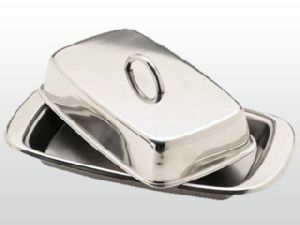 Simple yet graceful, our intricately carved Butter Dishes are in huge demand in the national and international market. 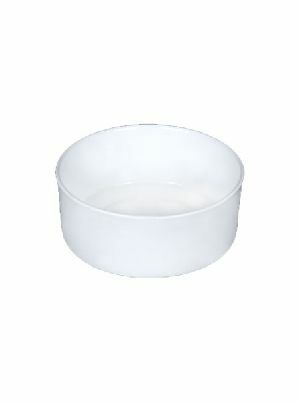 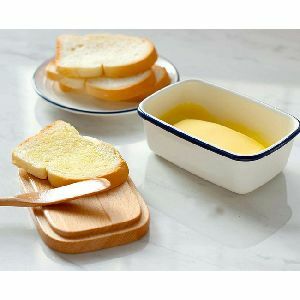 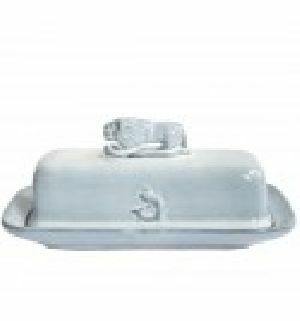 Our Ceramic Butter Dish is highly appreciated for durability and quality. 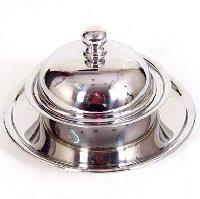 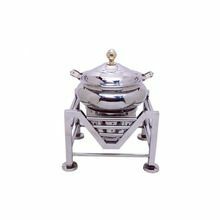 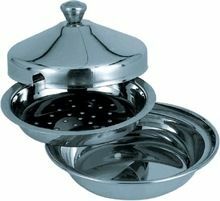 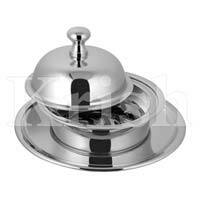 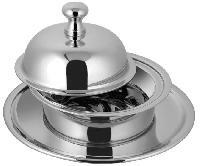 We have carved a niche as one of the dominant Round Butter Dish Manufacturers and suppliers based in India. 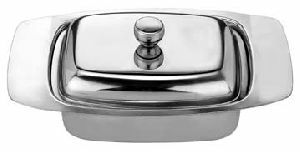 Zahir husain & sons is the profound organization involved in manufacturing and exporting of high quality brass butter dish in india. 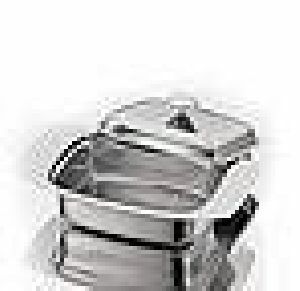 A butter dish is a specialized dish in which butter is served. 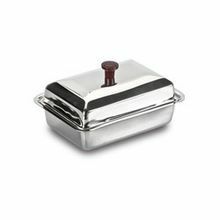 It would normally have a base with a separate fitting lid with its own handle.